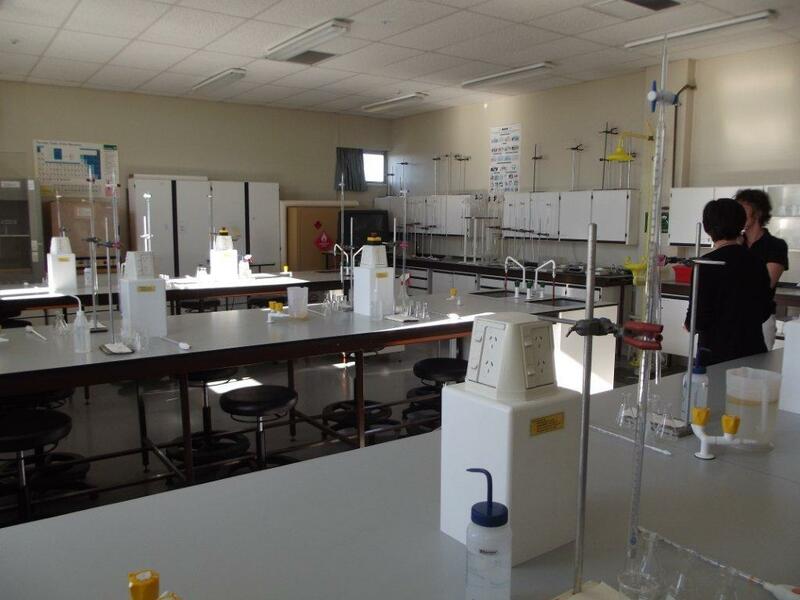 I am very excited to let you know that I have found a new venue to run my basic chemistry laboratory course. It will be held at the Otara campus of MIT (Manukau Institute of Technology) during the upcoming October school holidays. The course is suitable for ages 12+. The course is more expensive than in the past as the class will be limited to 18 (it used to be 24 in Albany). Fee is $90 per student for the 6-hour lab course. If you would like to enrol simply email me back with your details. 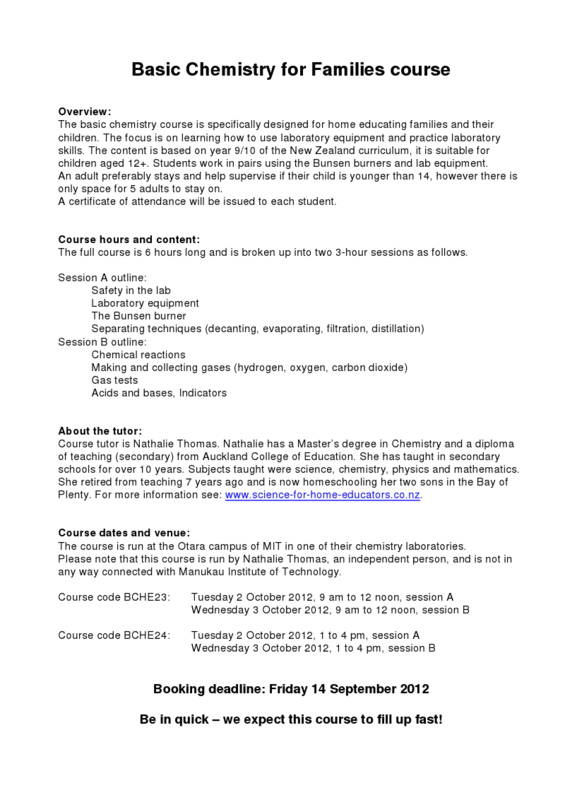 Please feel free to forward the information on to other homeschooling families.